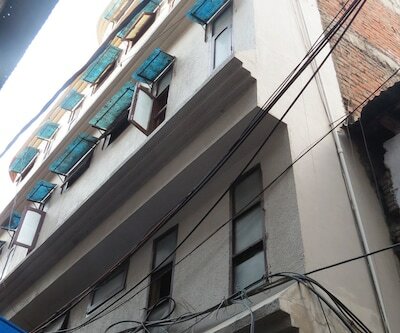 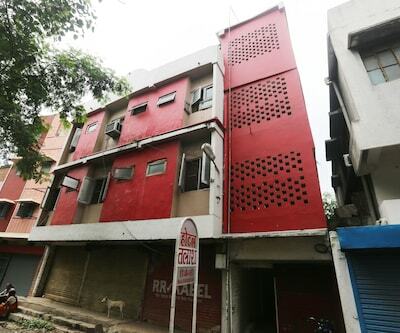 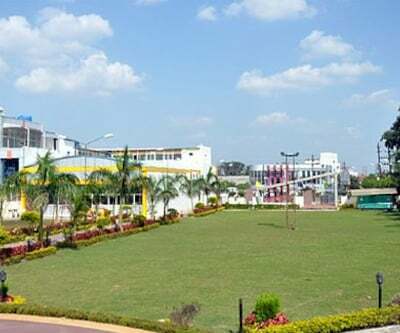 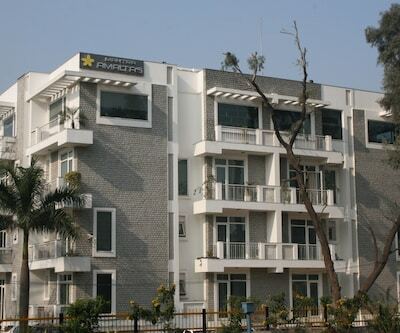 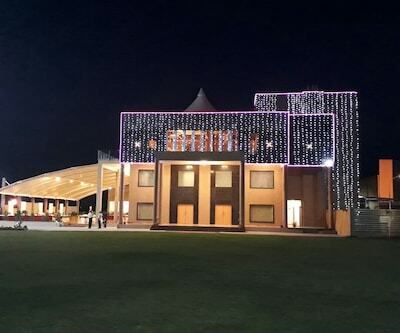 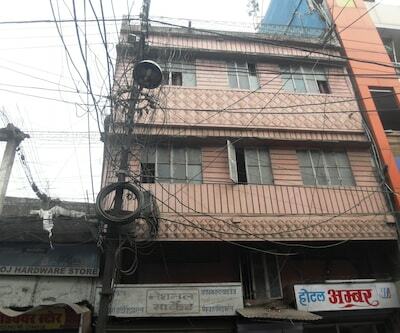 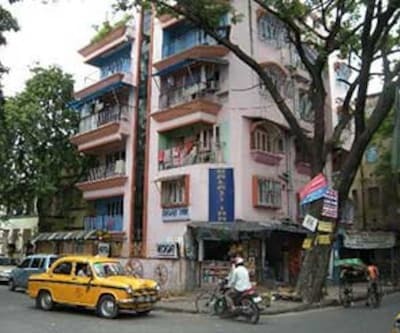 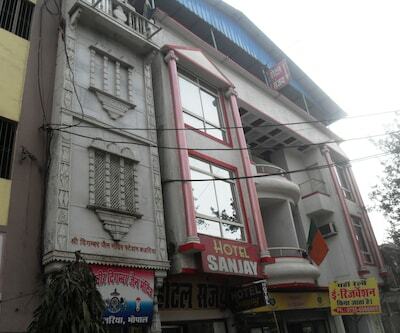 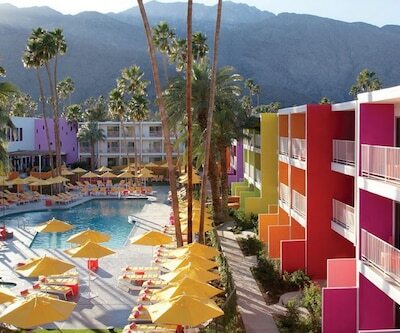 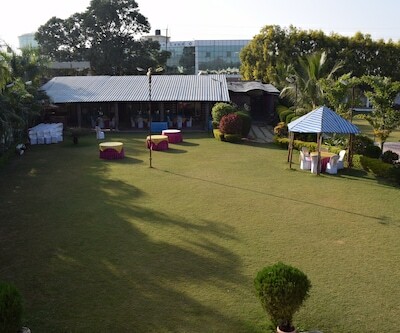 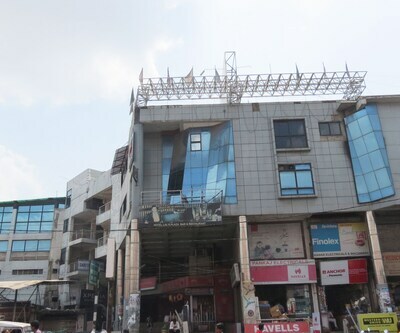 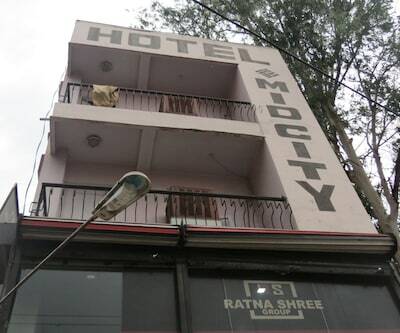 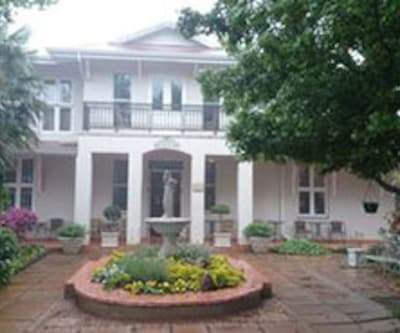 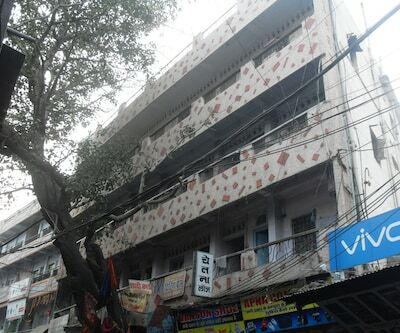 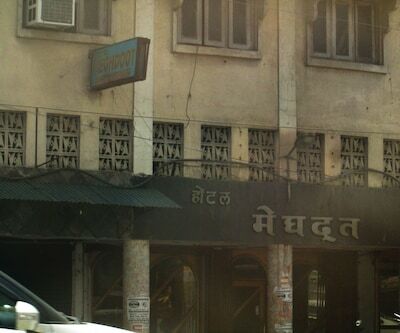 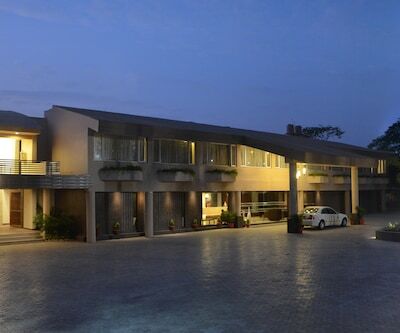 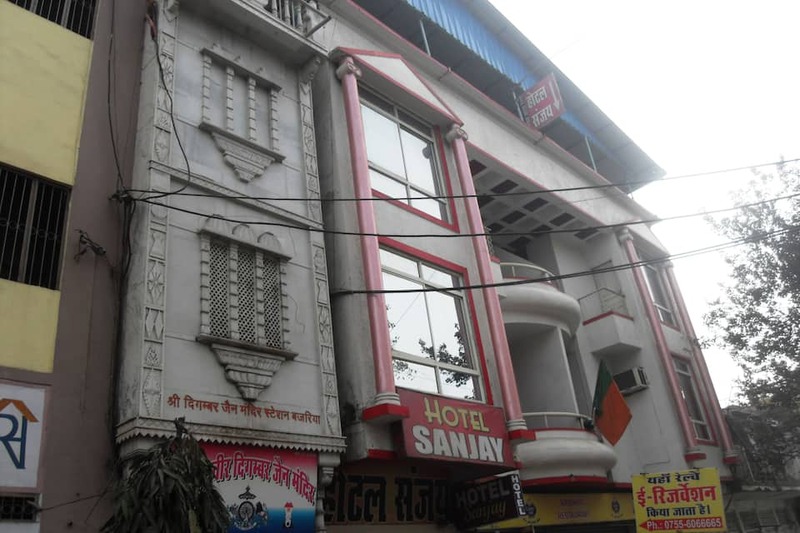 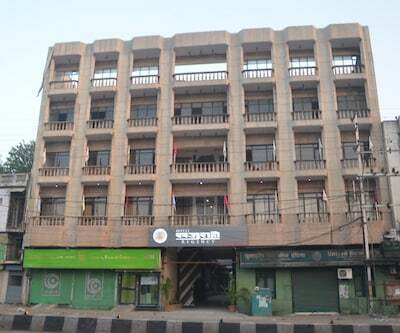 City centric is Hotel Sanjay. 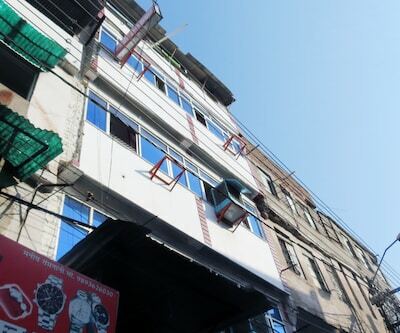 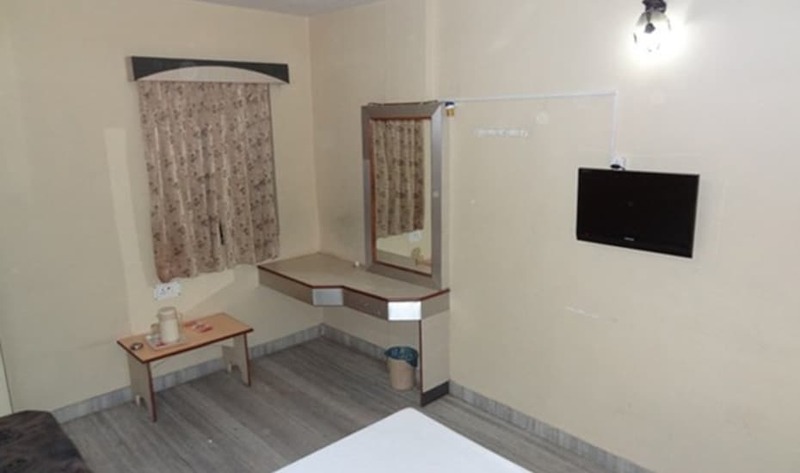 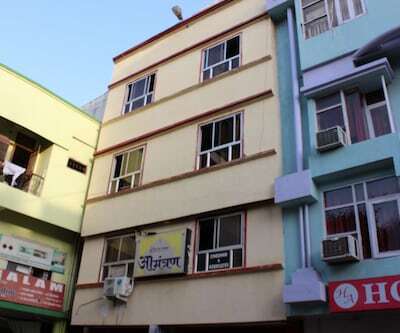 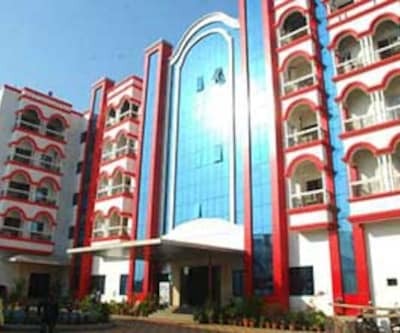 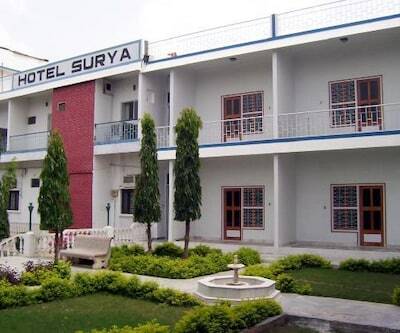 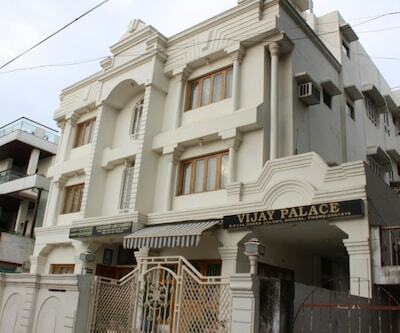 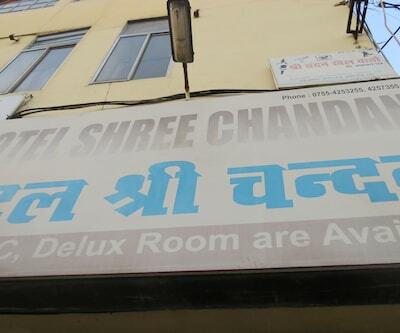 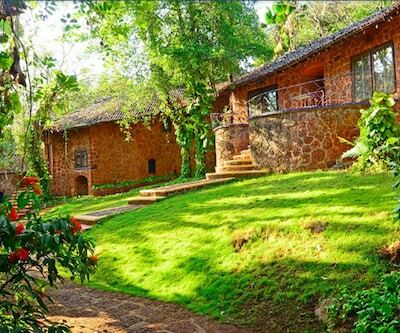 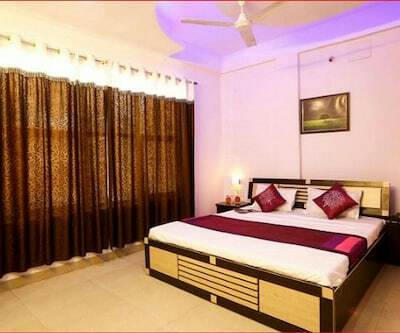 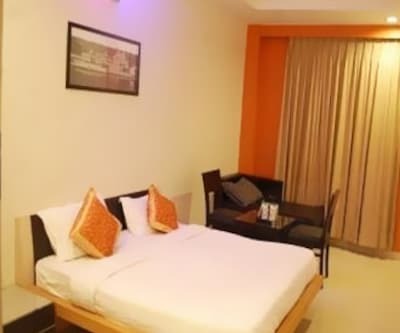 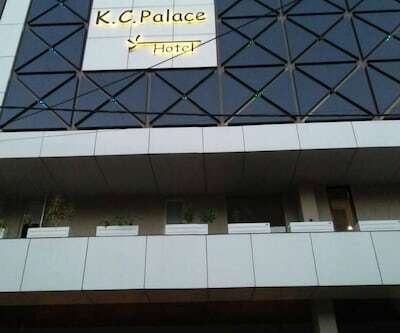 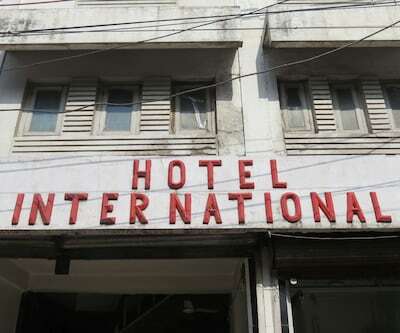 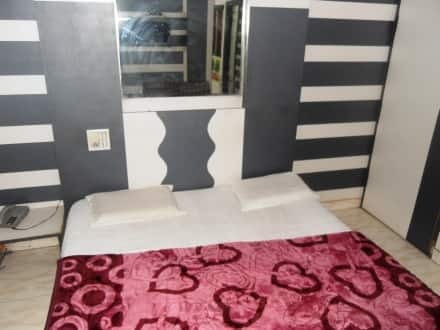 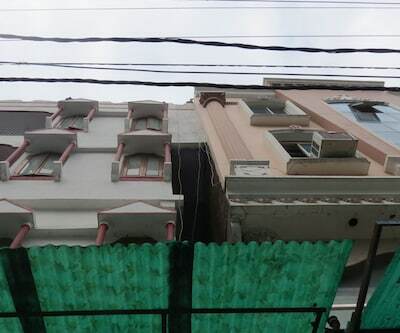 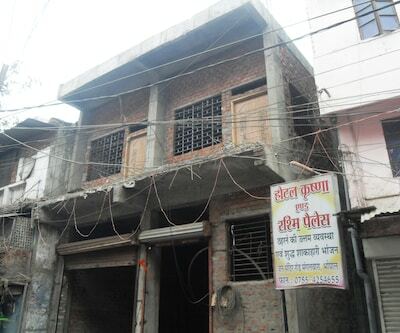 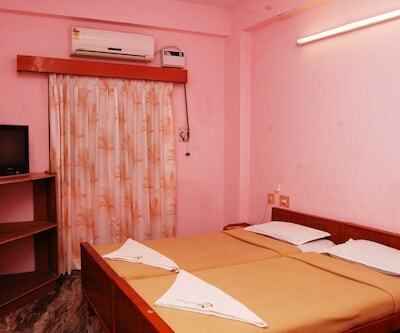 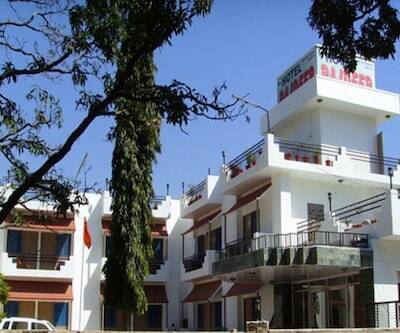 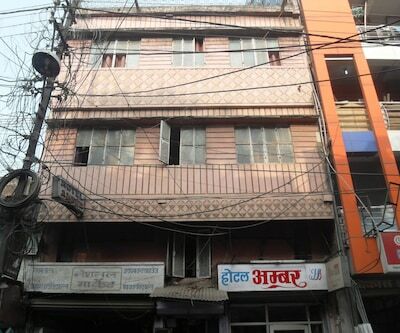 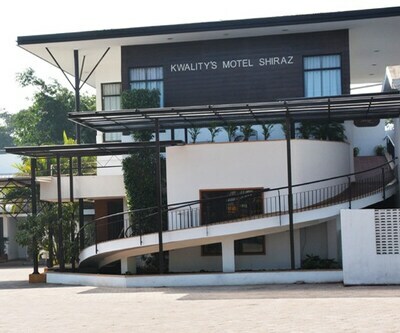 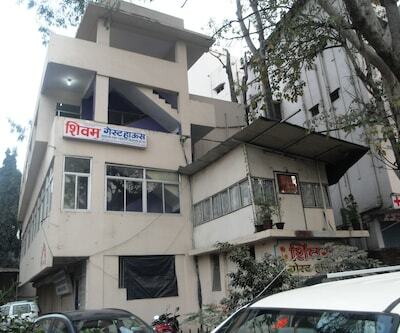 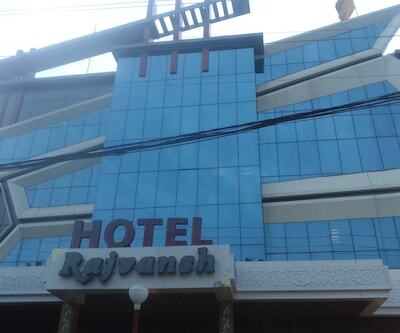 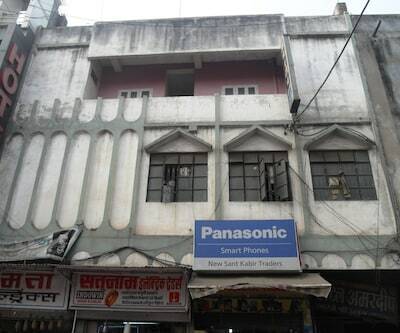 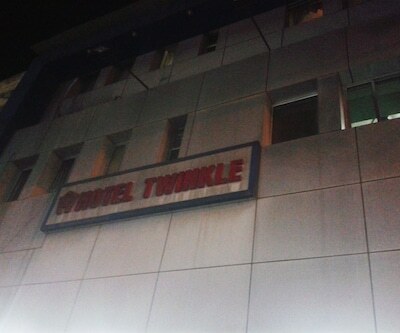 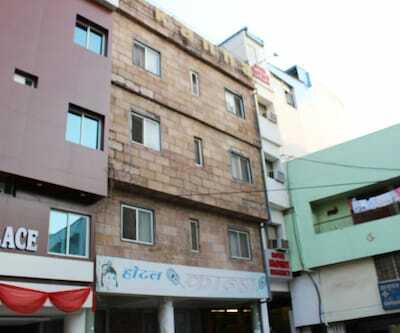 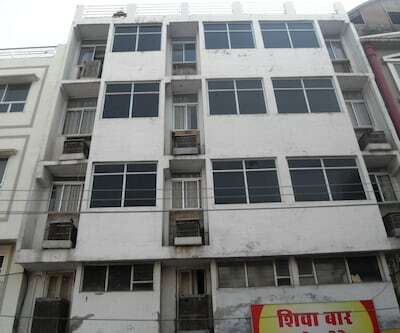 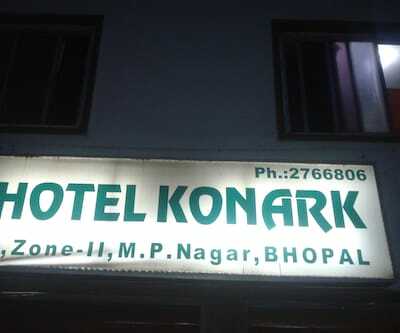 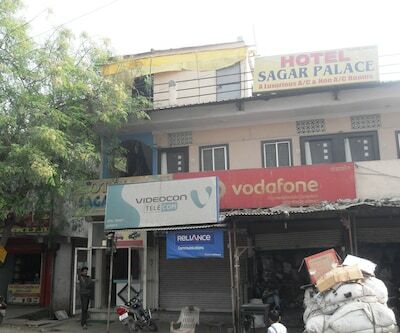 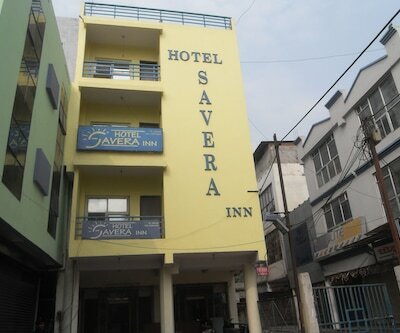 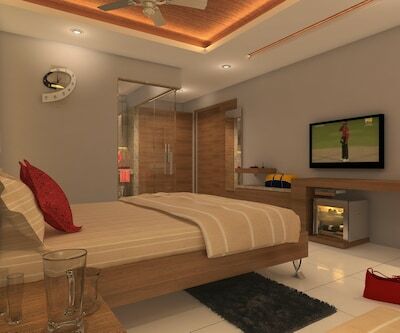 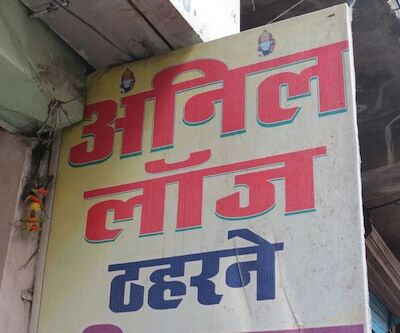 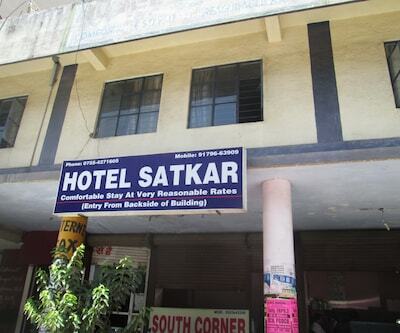 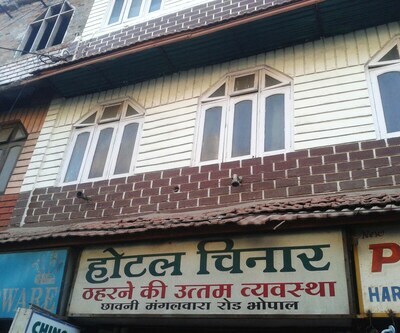 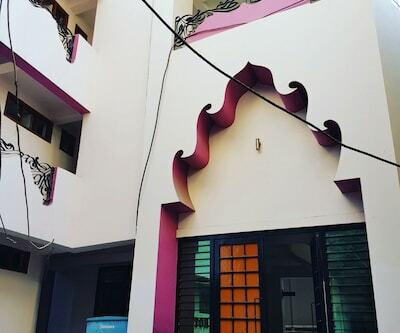 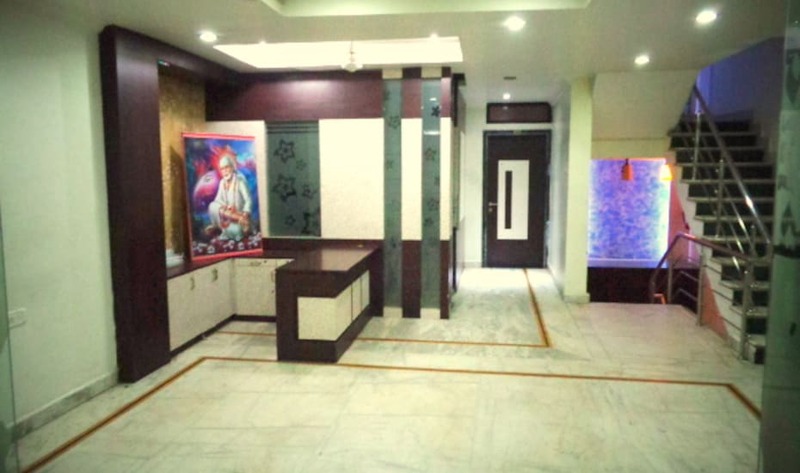 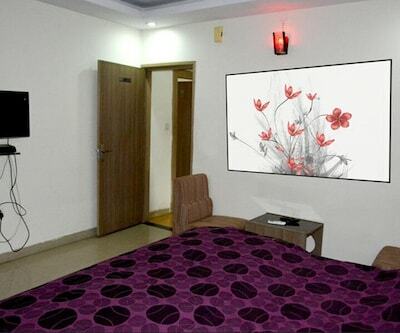 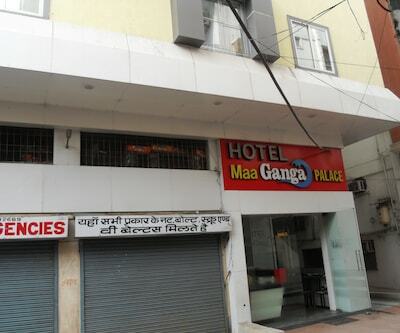 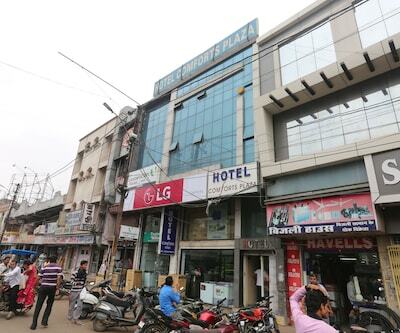 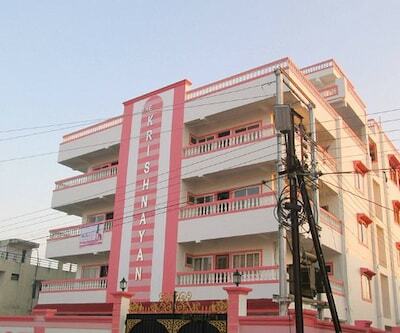 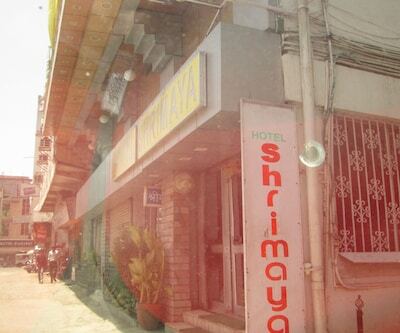 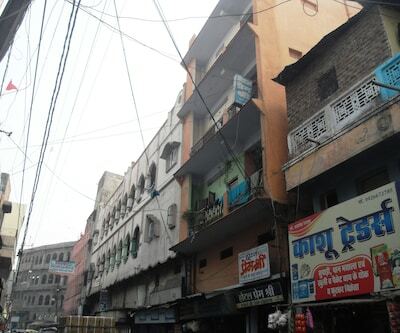 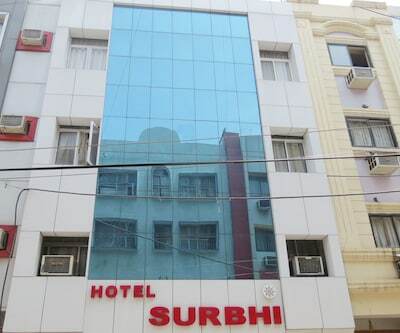 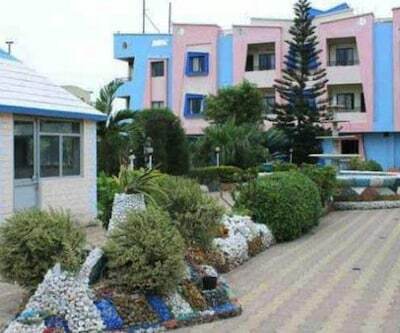 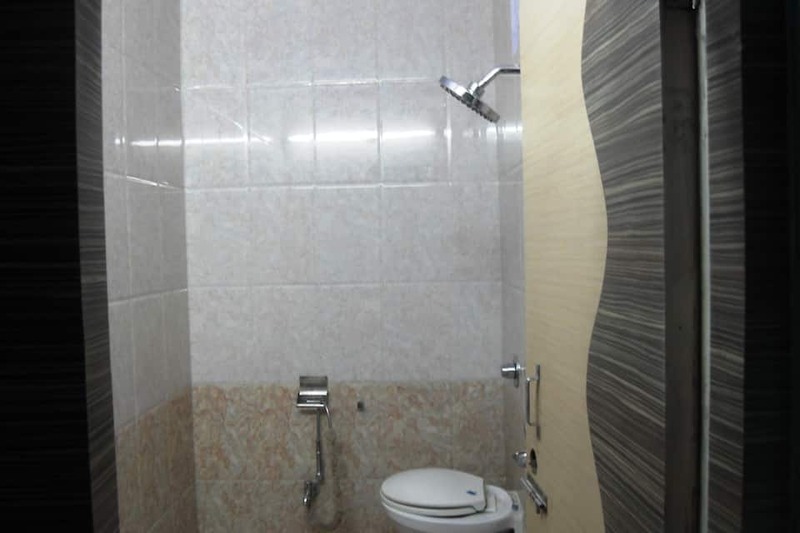 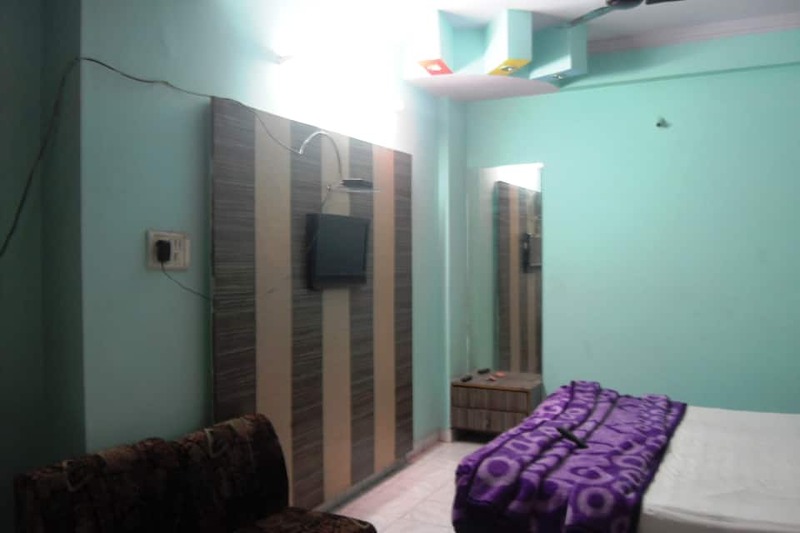 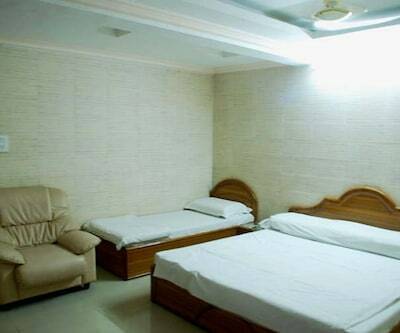 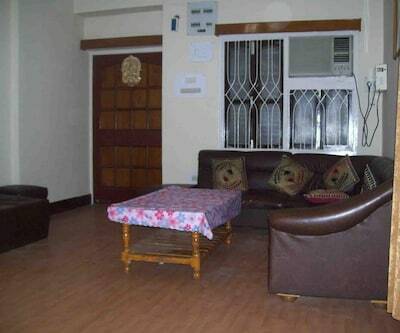 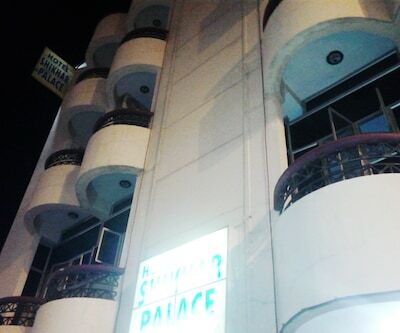 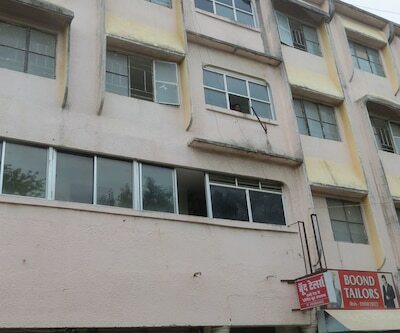 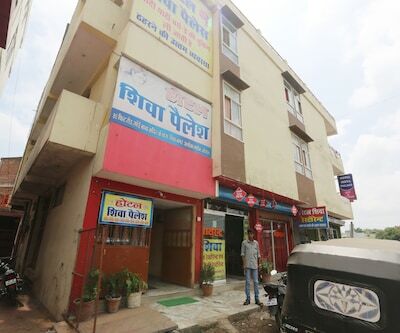 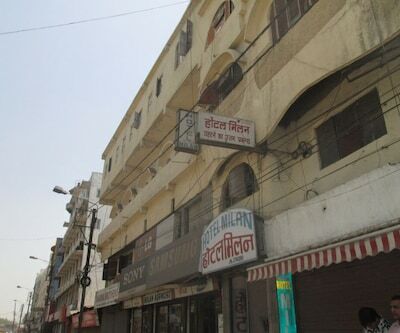 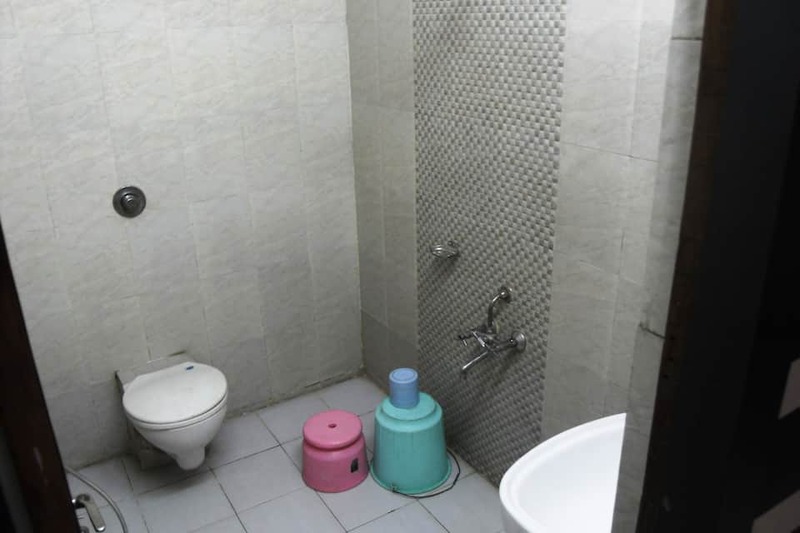 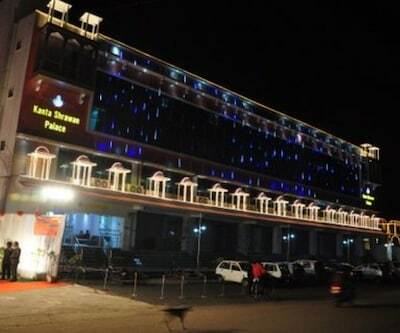 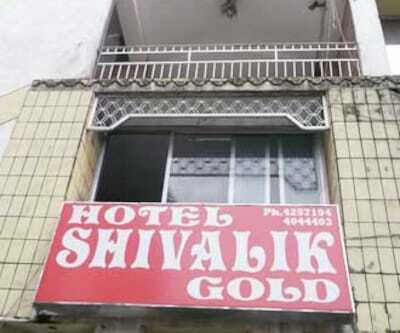 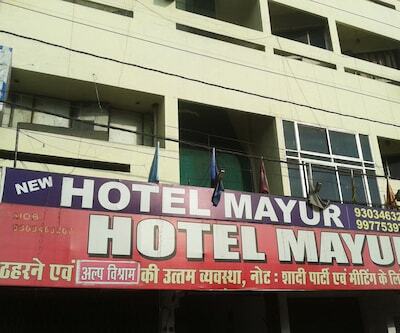 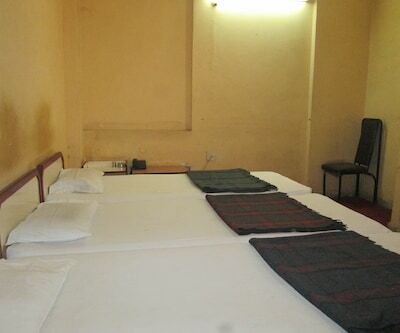 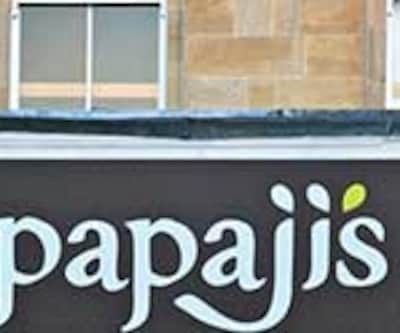 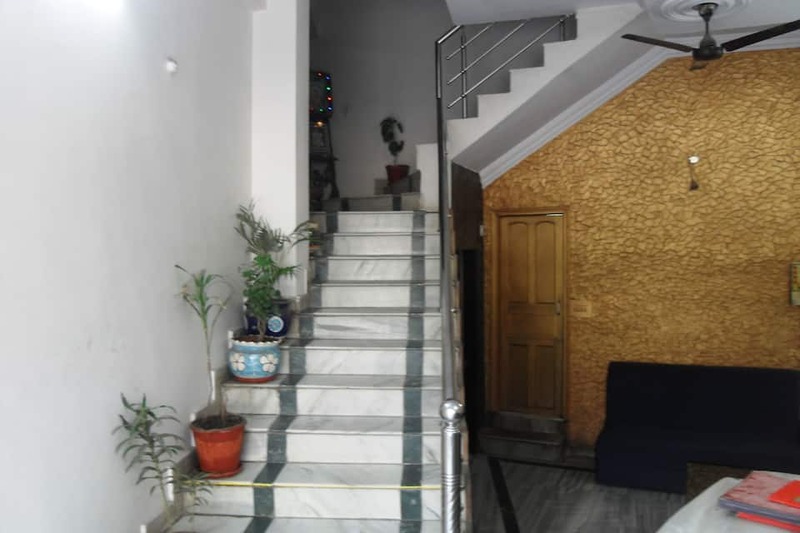 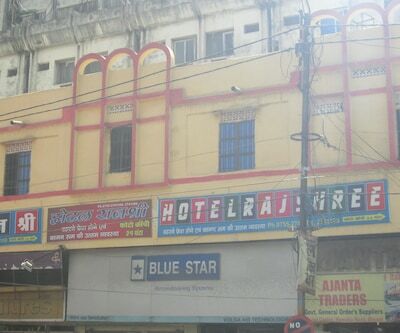 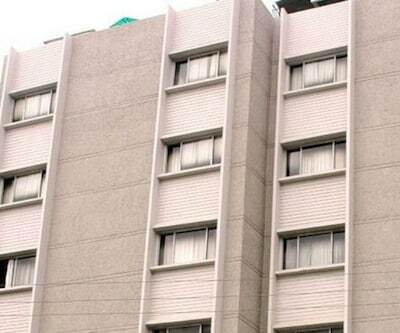 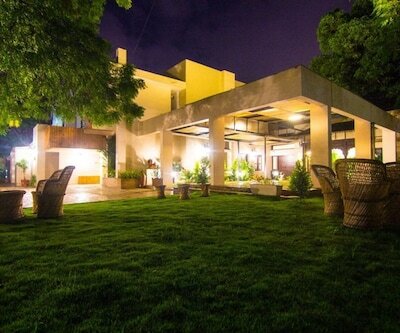 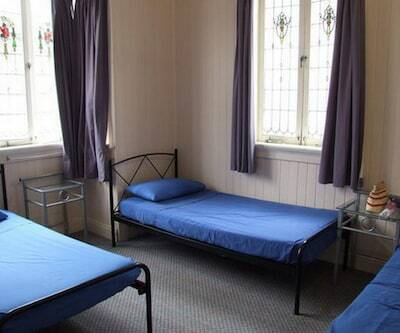 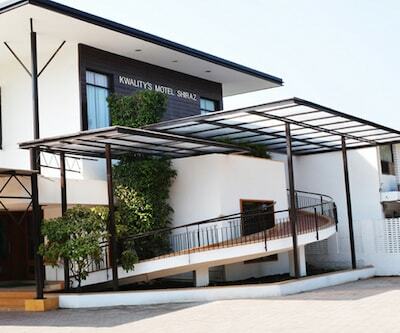 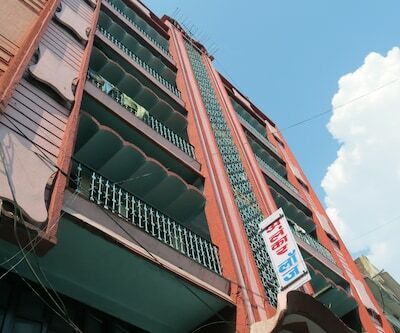 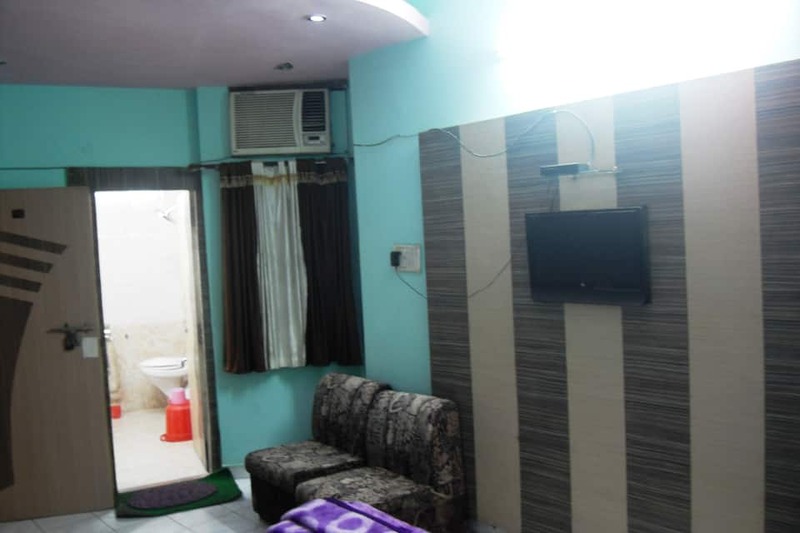 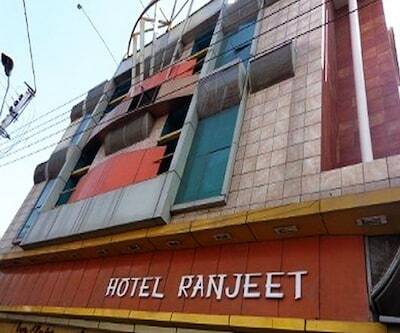 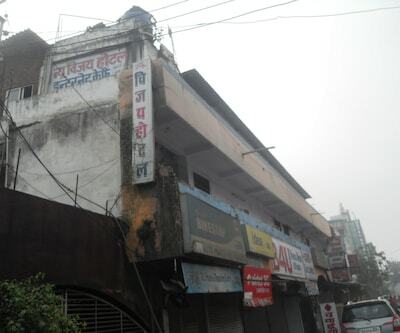 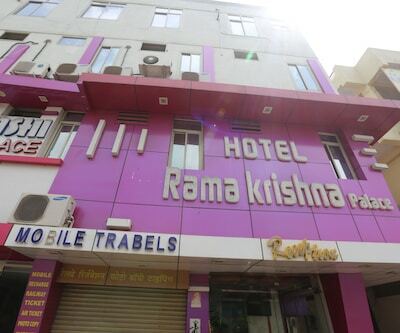 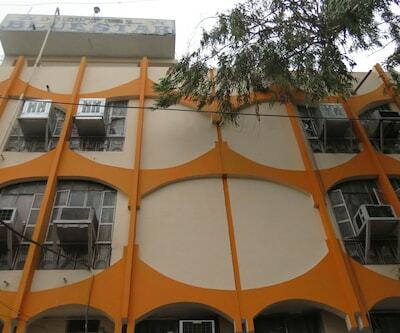 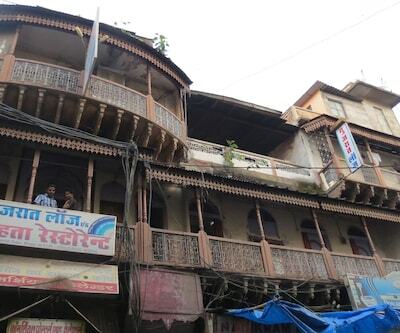 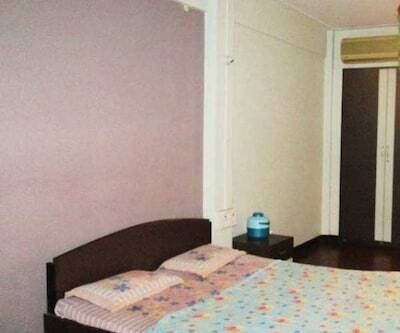 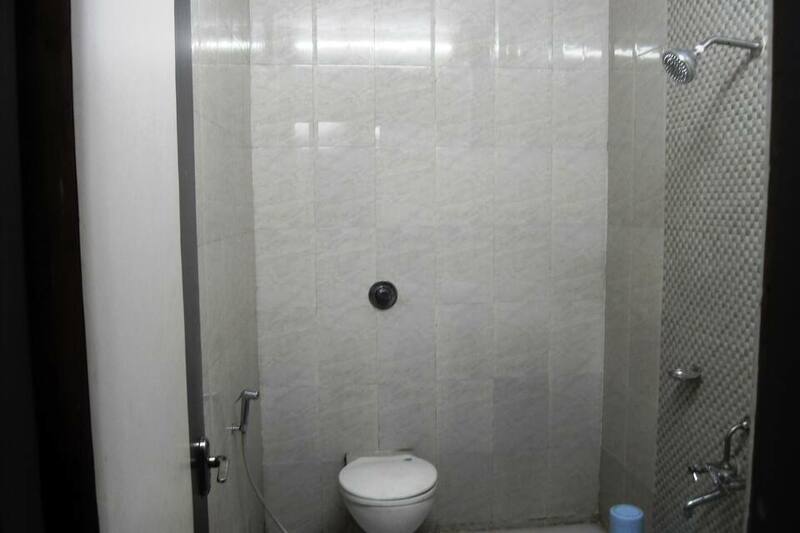 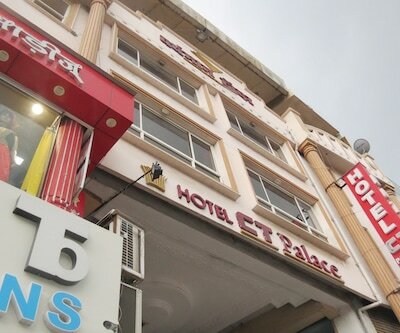 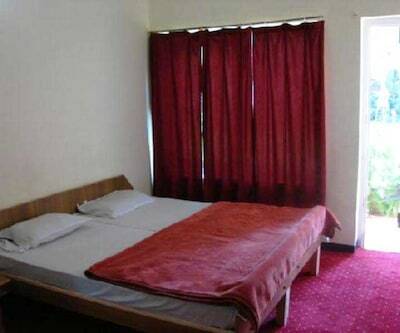 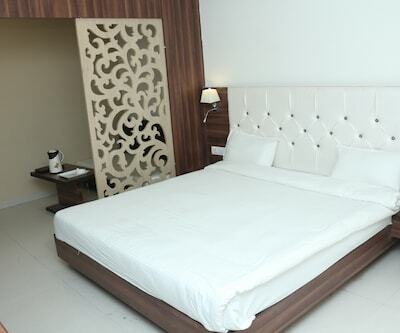 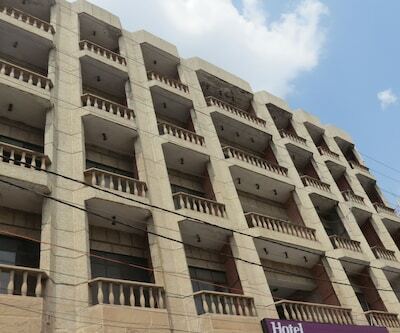 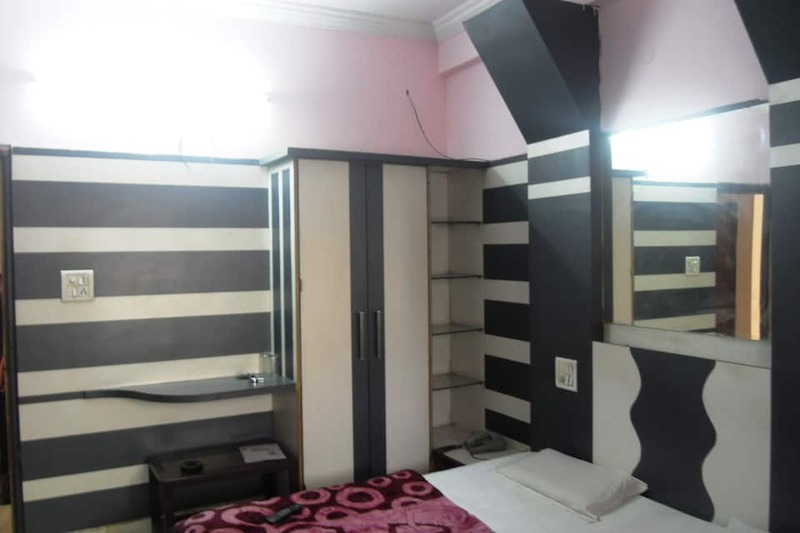 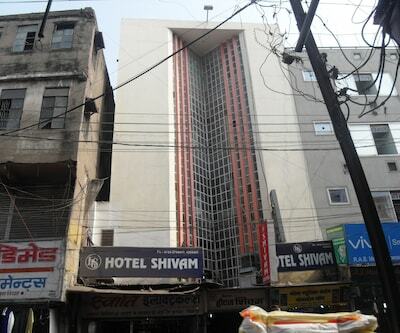 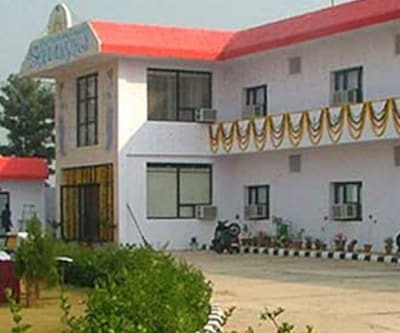 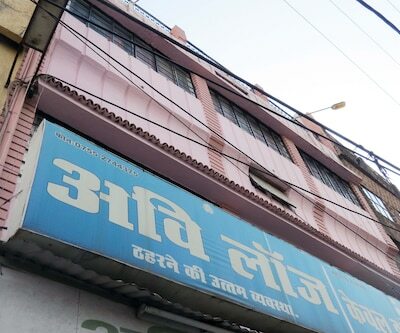 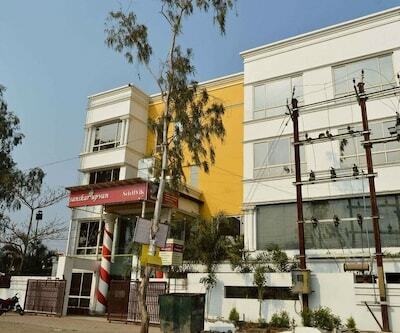 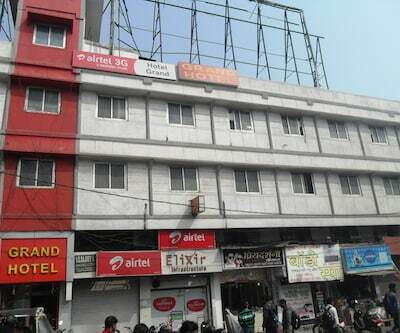 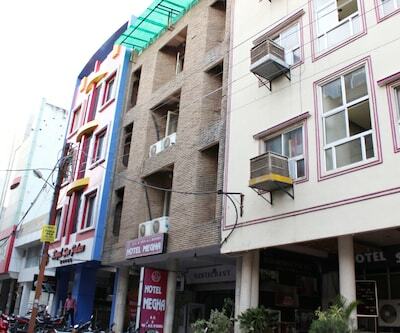 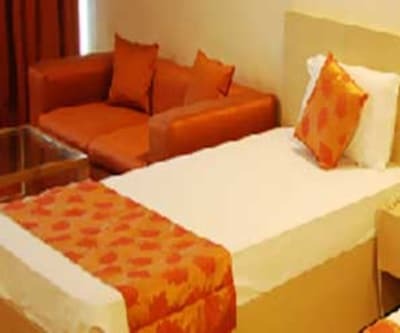 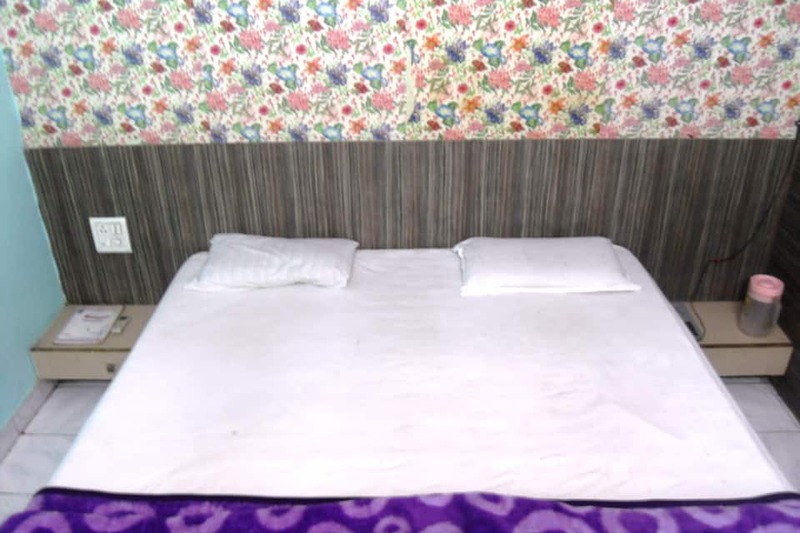 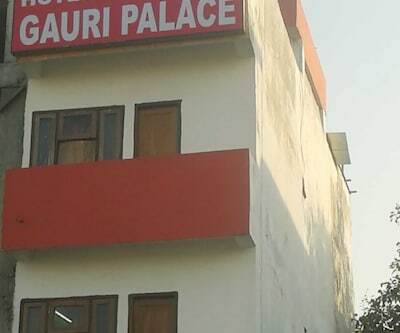 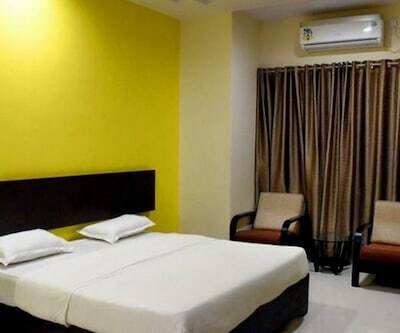 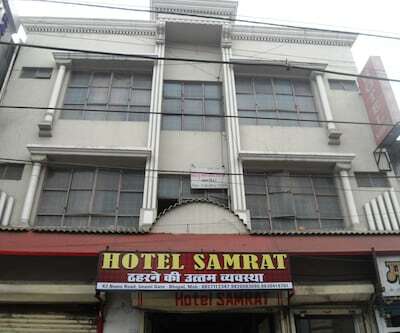 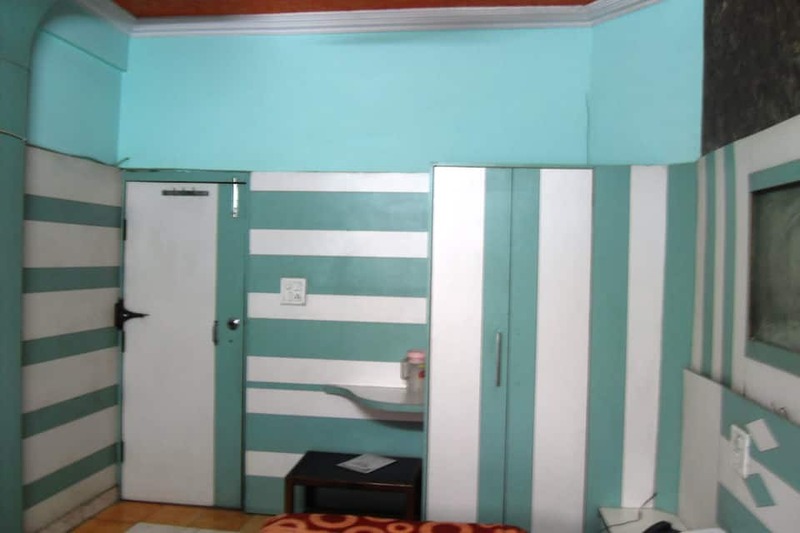 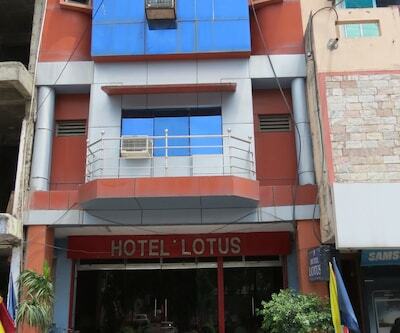 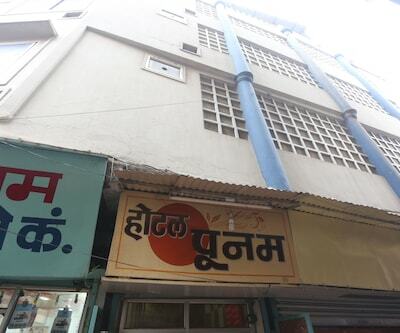 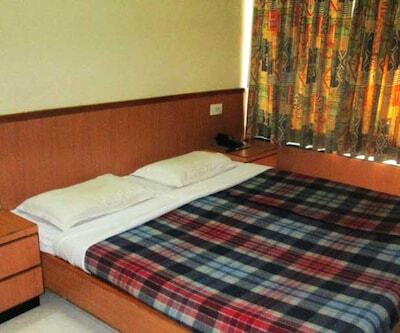 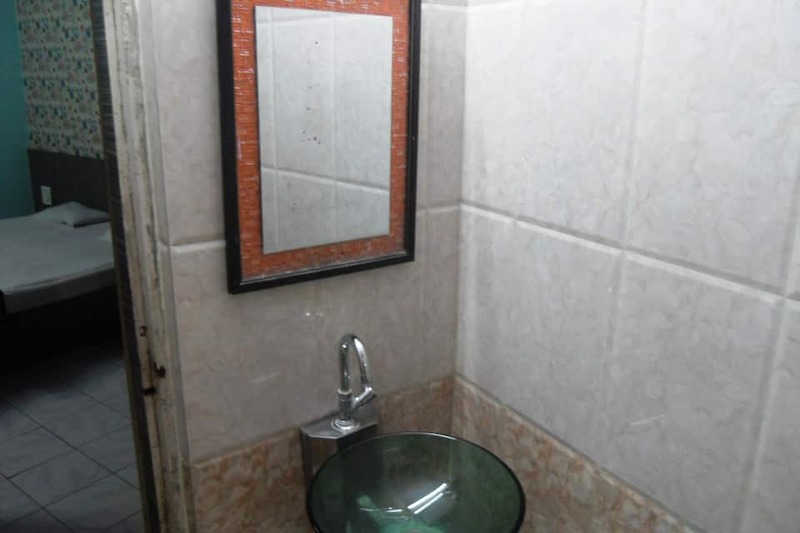 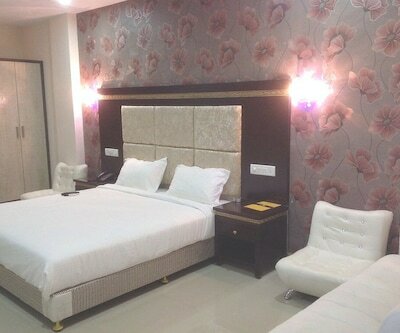 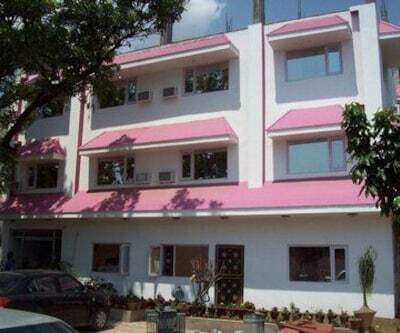 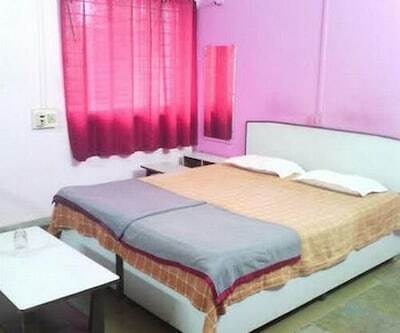 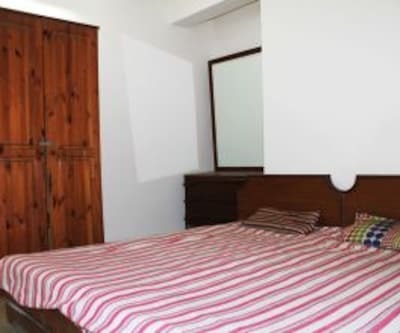 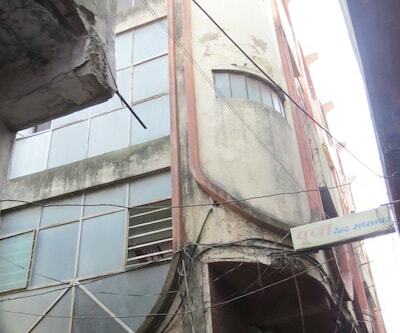 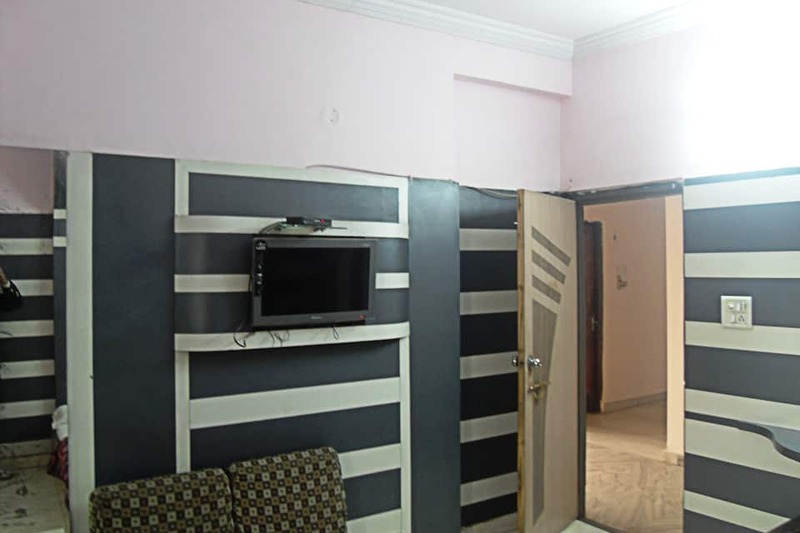 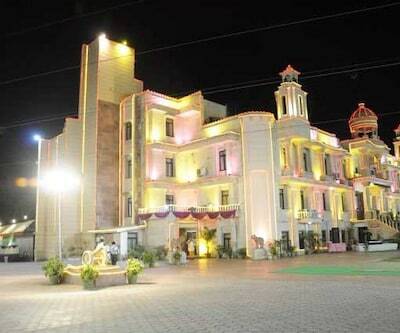 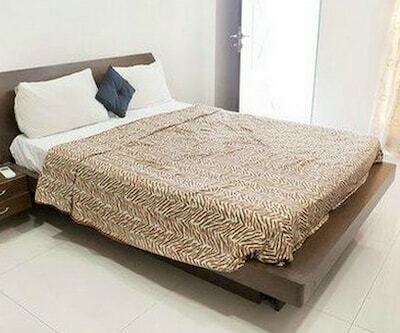 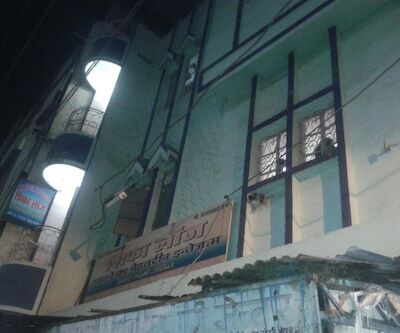 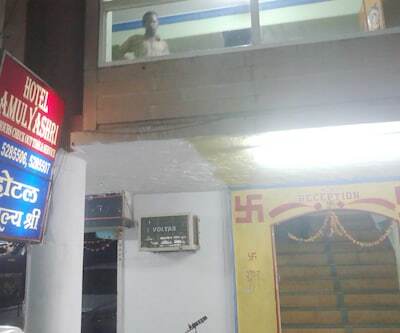 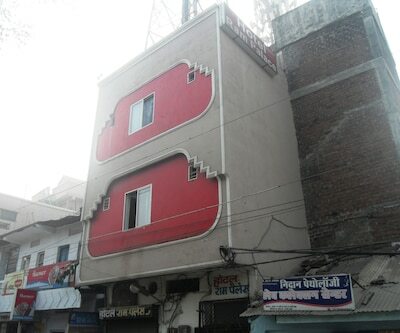 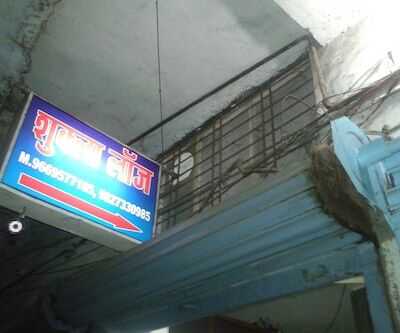 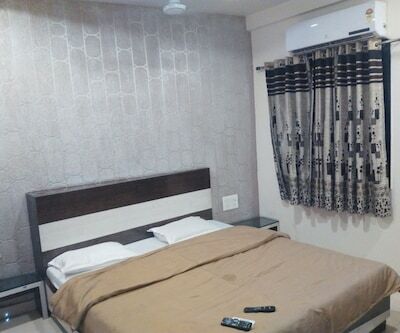 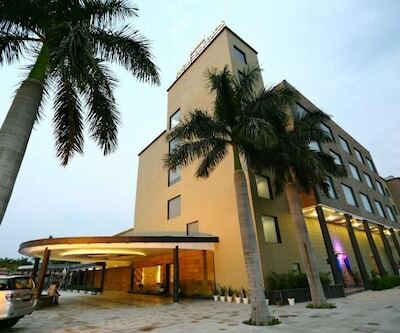 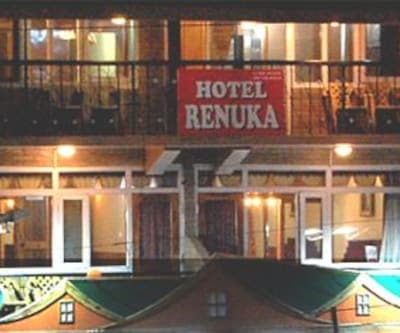 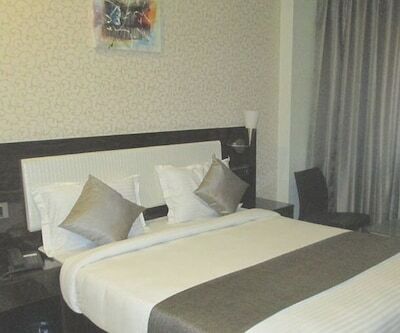 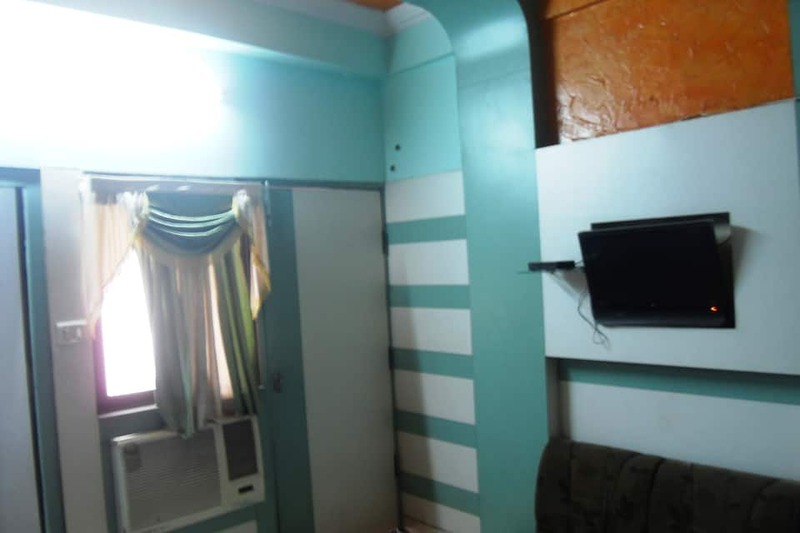 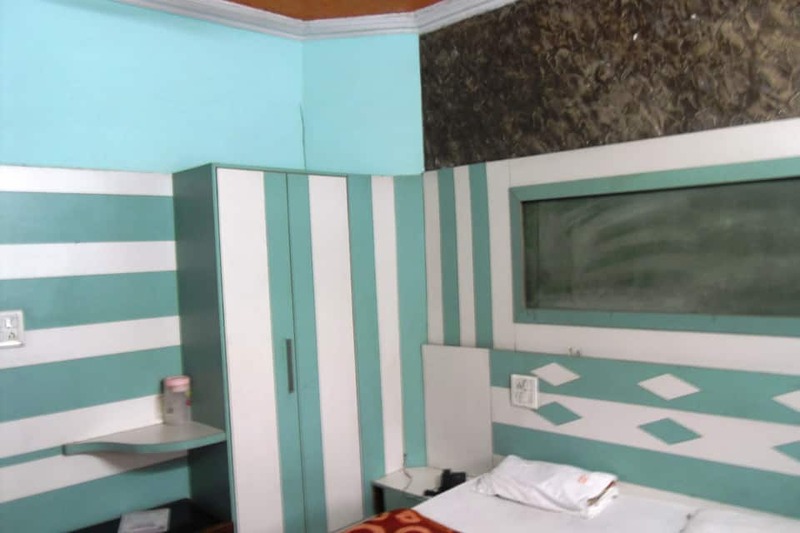 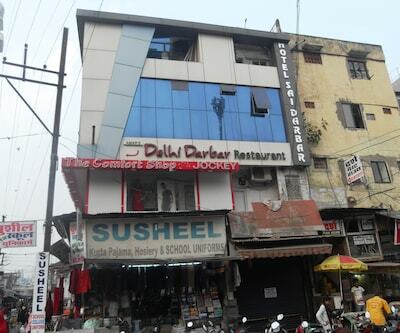 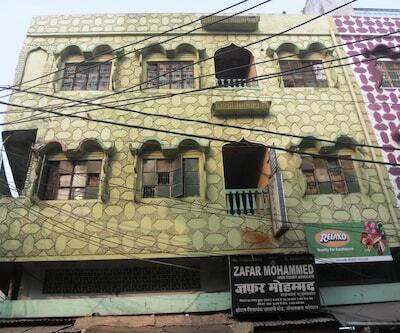 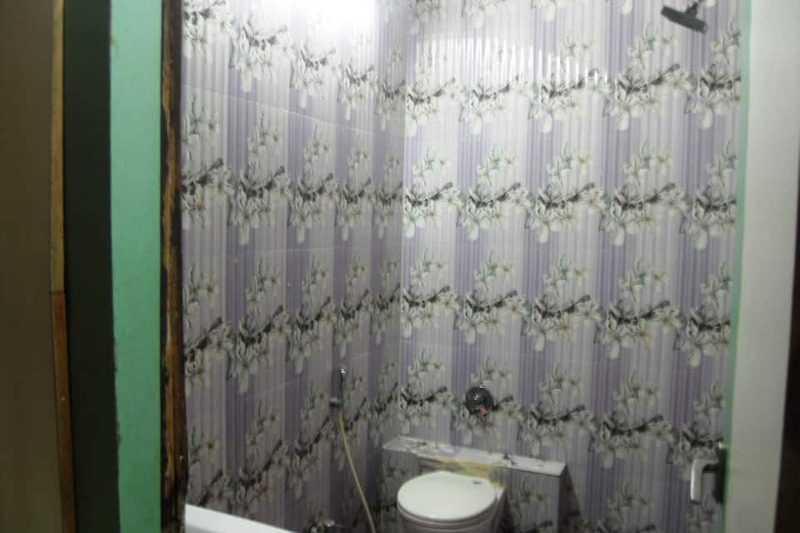 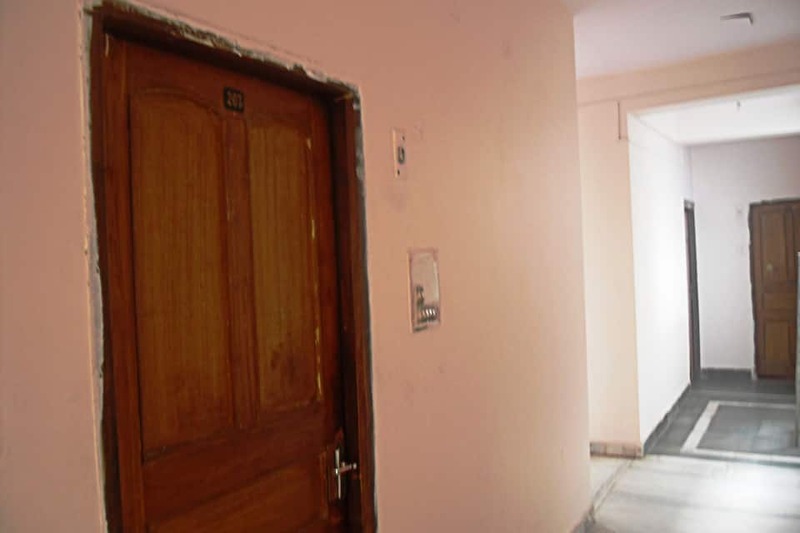 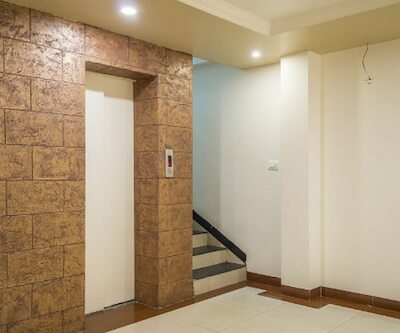 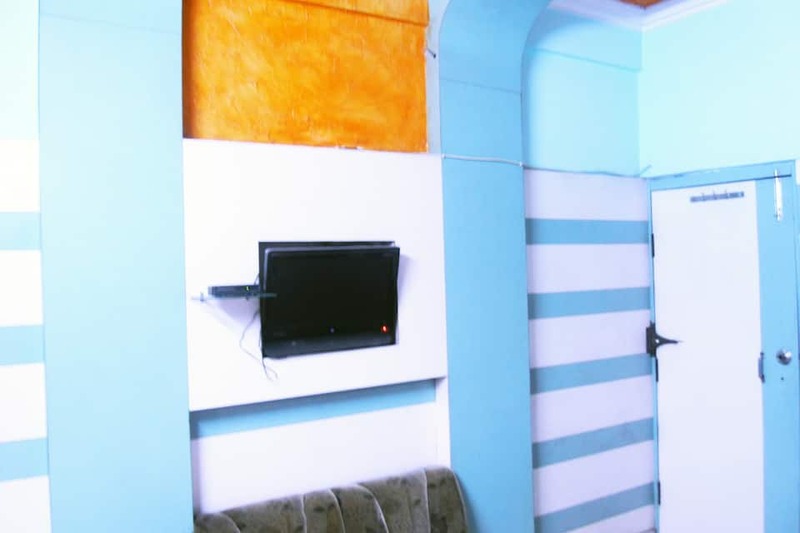 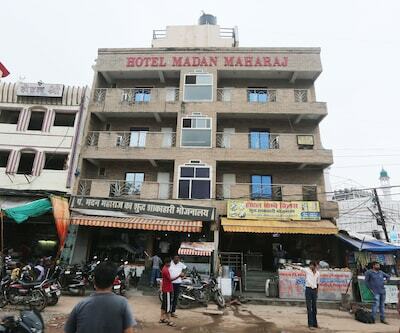 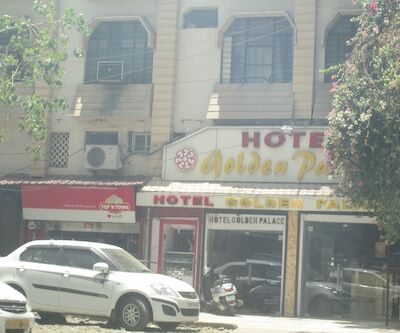 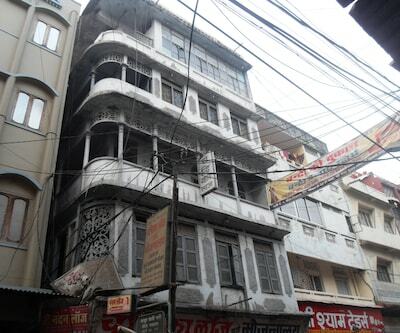 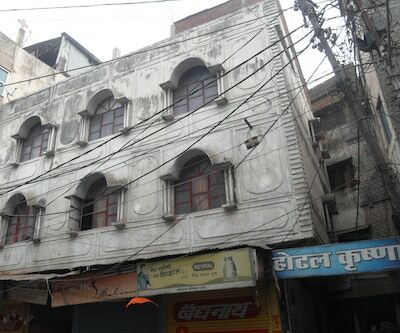 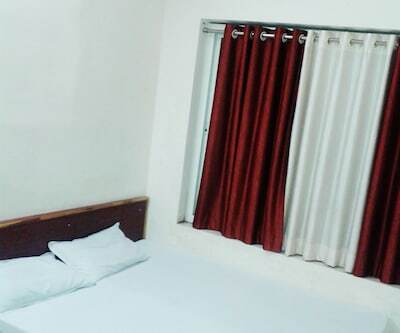 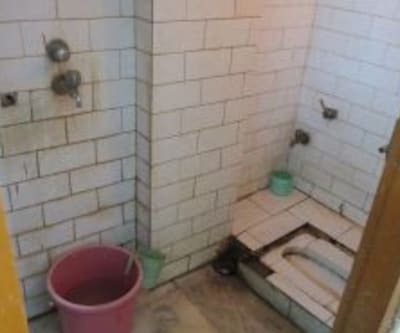 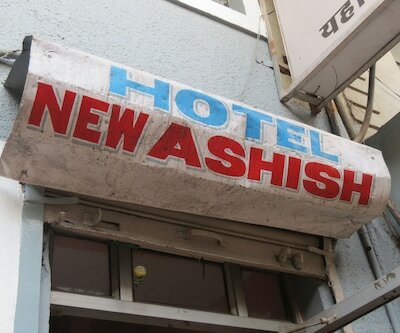 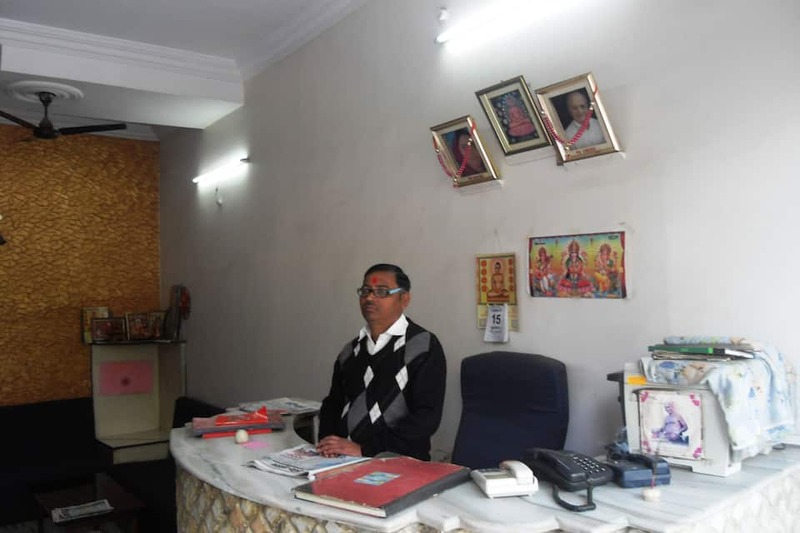 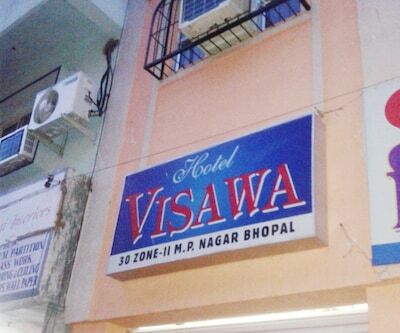 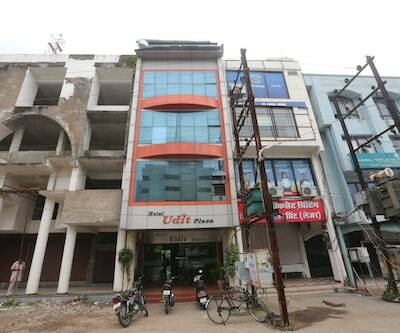 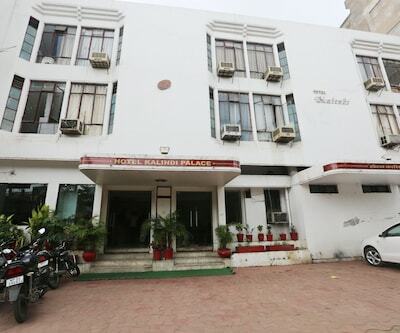 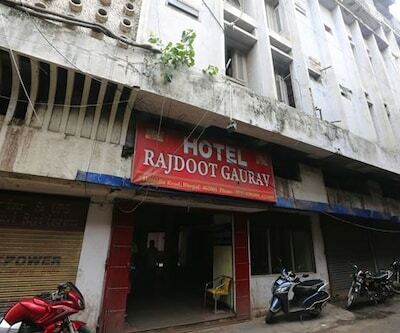 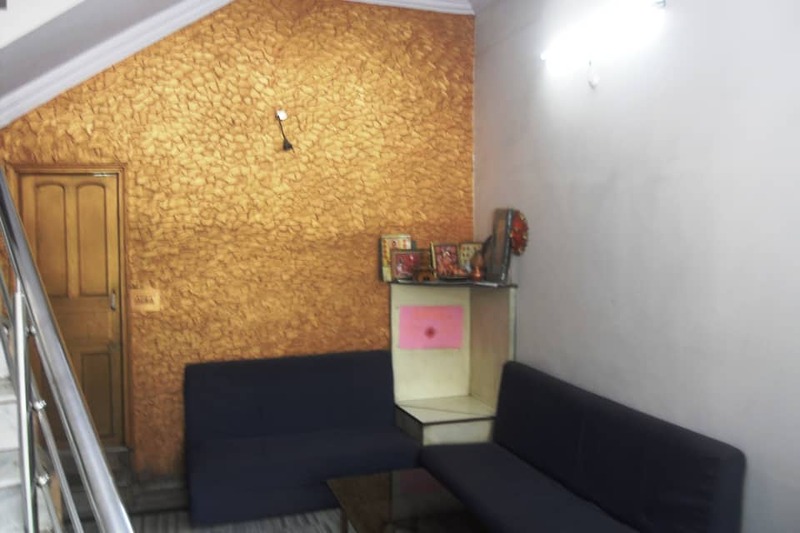 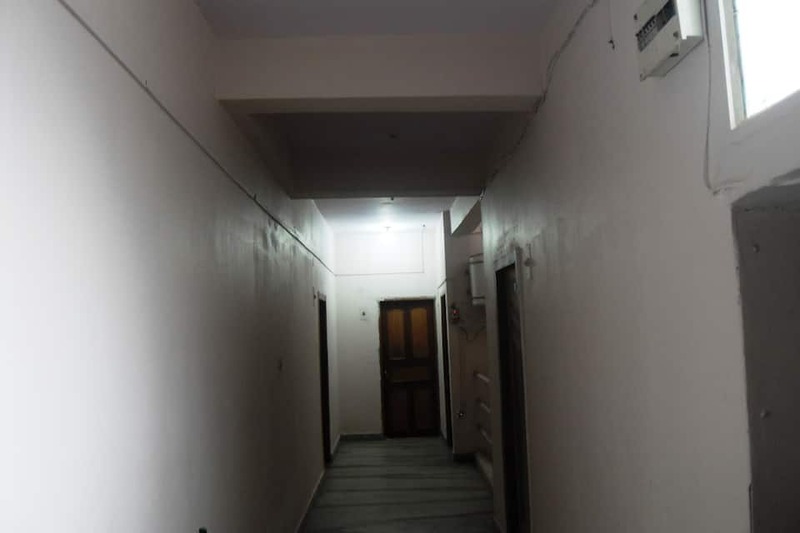 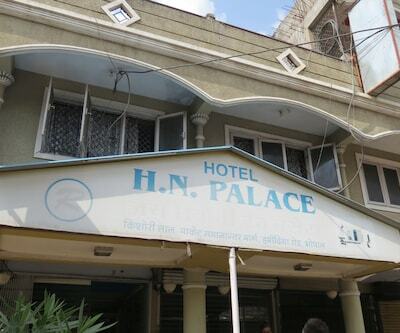 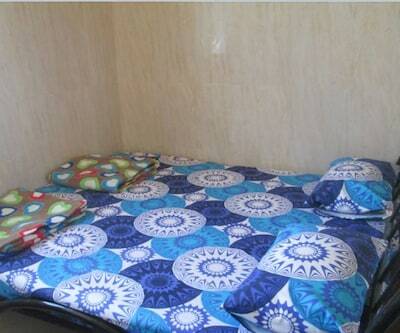 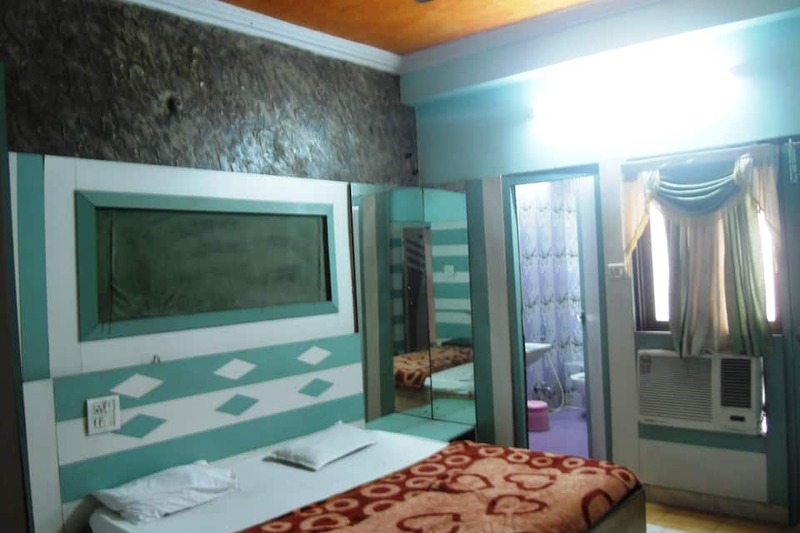 This budget hotel in Bhopal accommodates its guests in spacious rooms. 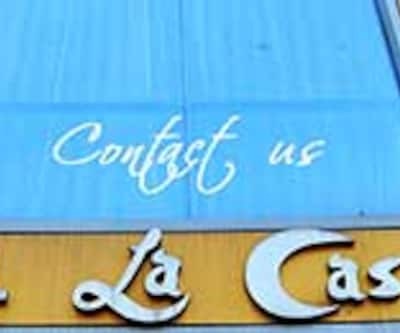 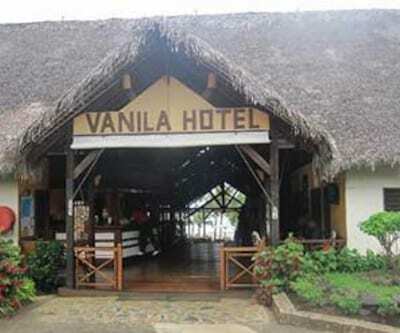 24-hour front desk for assistance is available here. 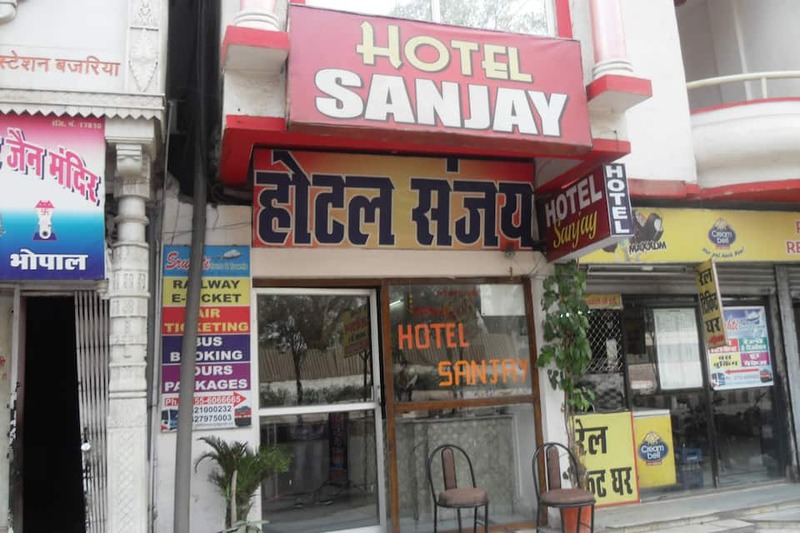 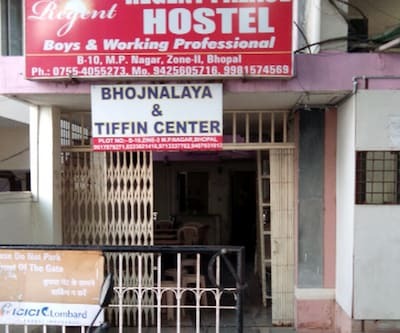 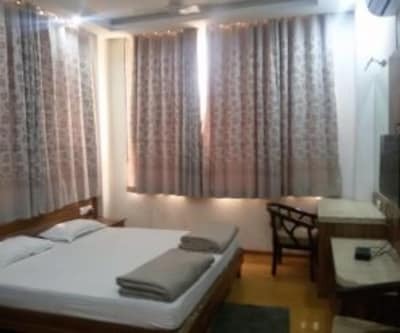 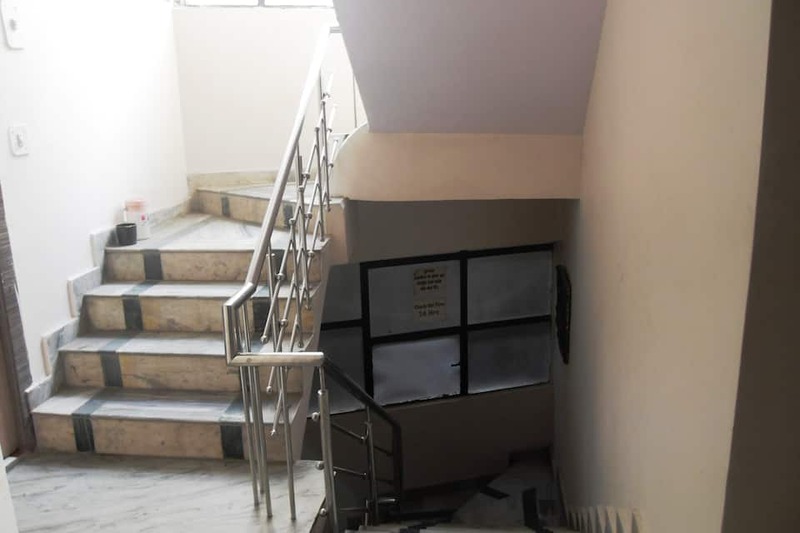 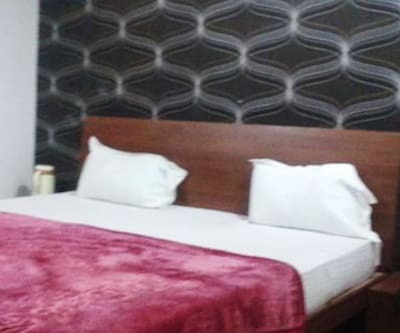 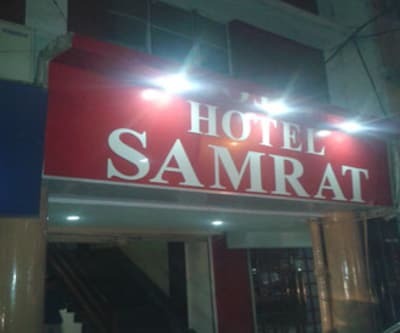 Efficient laundry/dry cleaning service, onsite parking and many such hi-end comforts are offered at this budget hotel in Bhopal.